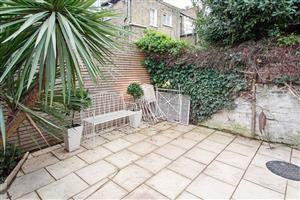 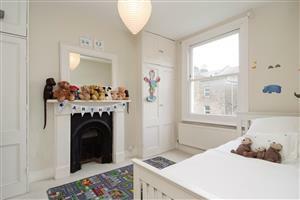 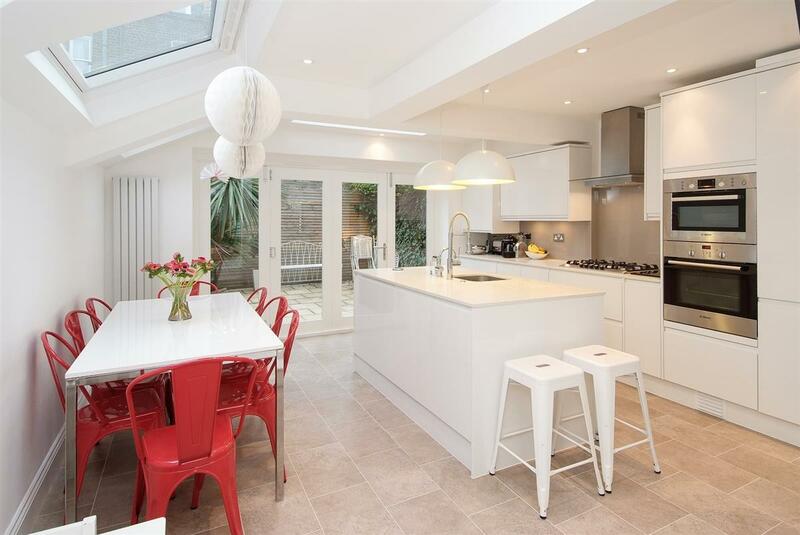 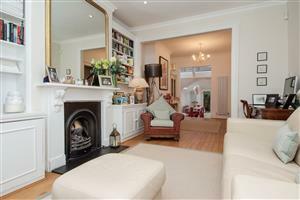 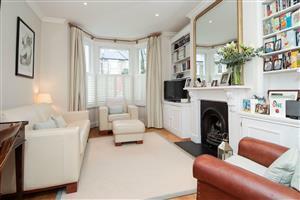 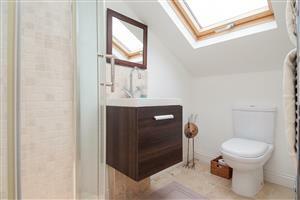 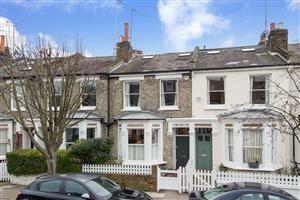 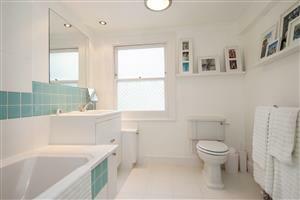 An exceptionally well designed three bedroom family house in this highly sought after Brackenbury Village location. 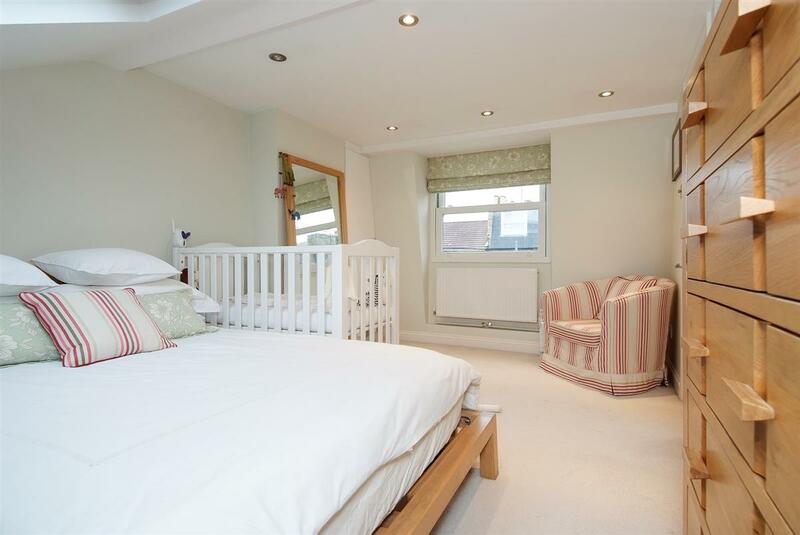 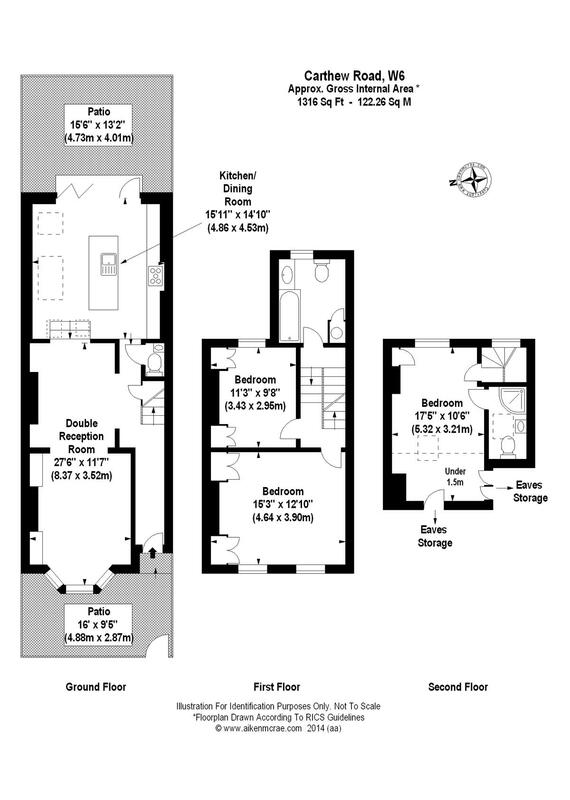 This 1316 sq ft property has been extended to provide three bedrooms, two bathrooms, downstairs cloakroom and a fantastic family kitchen/dining area opening out to the garden. 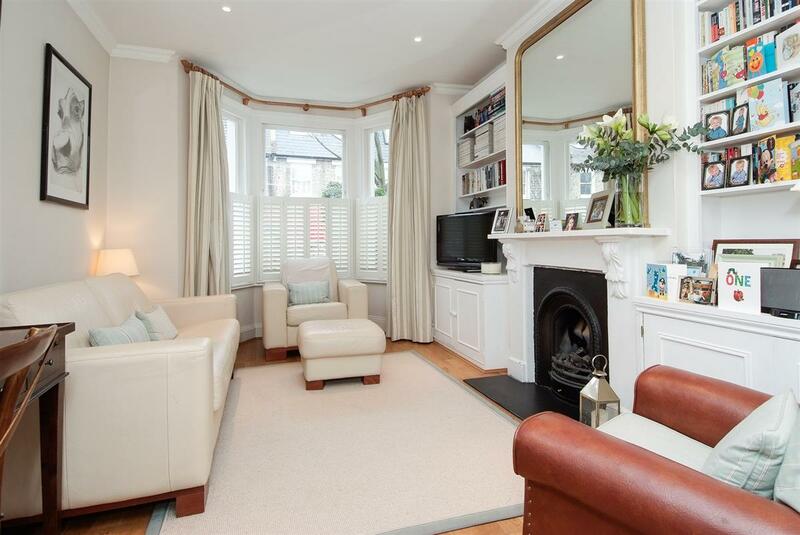 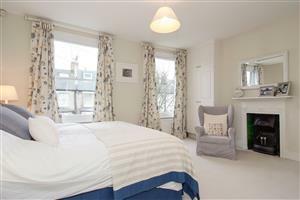 Carthew Road is a tree-lined street in the heart of Brackenbury village, close to good local shops and restaurants, many sought after schools and all the transport facilities of Hammersmith Broadway. 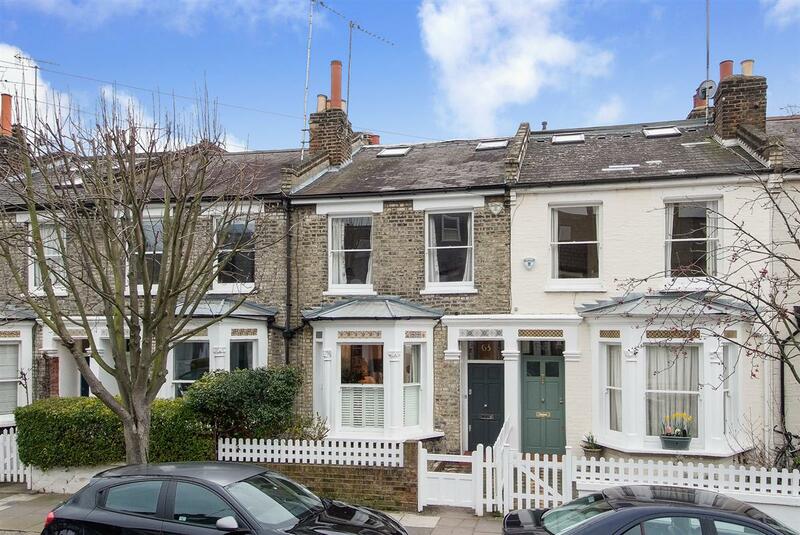 Ravenscourt Park is only short walk away.